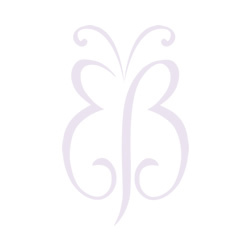 Everything Birth carries a variety of pre-packaged home birth kits, emergency birth kits, and postpartum kits for those who do not have a specific birth package created by their midwife or birth center. We also have everything you need for home birth supplies, midwifery supplies, and postpartum care products for home birth, birth center supplies, and hospital comfort supplies. 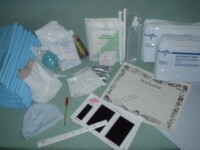 Deluxe Home Birth Kit - Free Shipping! 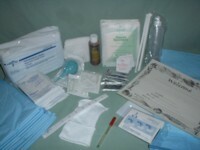 Home Birth Kit-Basic - Free Shipping!